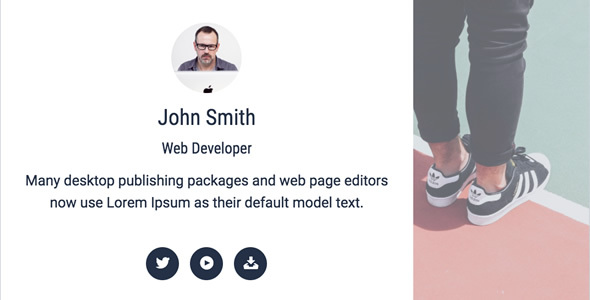 Add auto delay Hover Card in the Visual Composer, give user more flexibility in the content, avatar, text and social media icon etc. Optional title, label, and description text. Optional avatar, avatar support image or icon. 4 different flip transition, built-in color style with customized color support. Hover content support multiple social media icon. 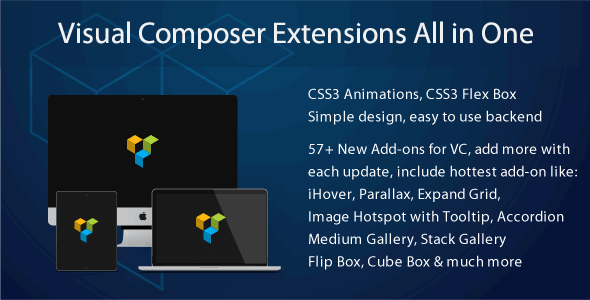 Extend the Visual Composer, work fine with the VC in a theme or VC installed as a plugin.